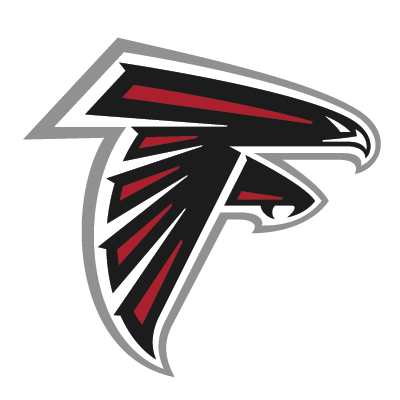 Atlanta Falcons packages on sale with TicketmasterVIP! Get your Falcons package today for the ultimate NFL experience. Be there live to cheer on the Falcons with an official package. Looking to go big this year? The Falcons Game of the Year is a matchup against the reigning Super Bowl Champions at Denver. Travel packages are available which include hotel accommodations, game tickets, pregame party access and souvenirs. We also have ticket packages on sale. Get your game ticket and Game of the Year Pregame Party access in one package!